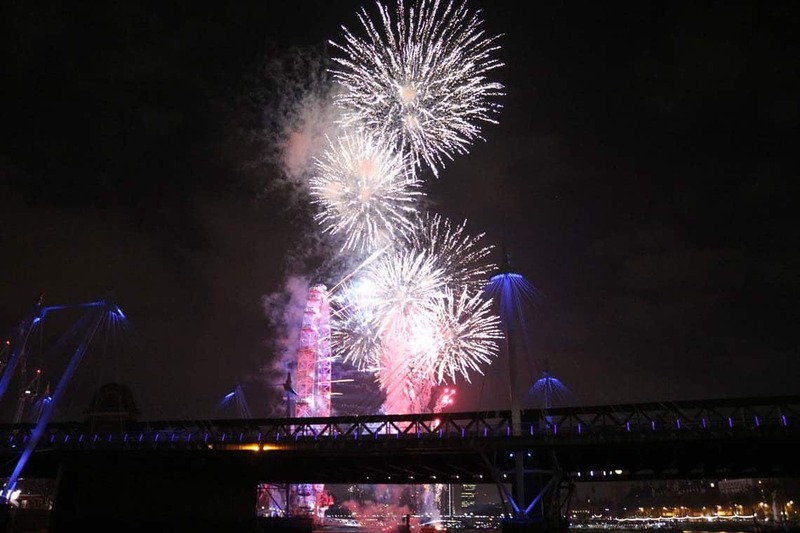 We have two vessels available for private charter on New Years Eve. M.V Churchill is our executive private launch licensed to carry up to 12 passengers. M.V Cockney Sparrow is a traditional Thames passenger boat available for 45 passengers.